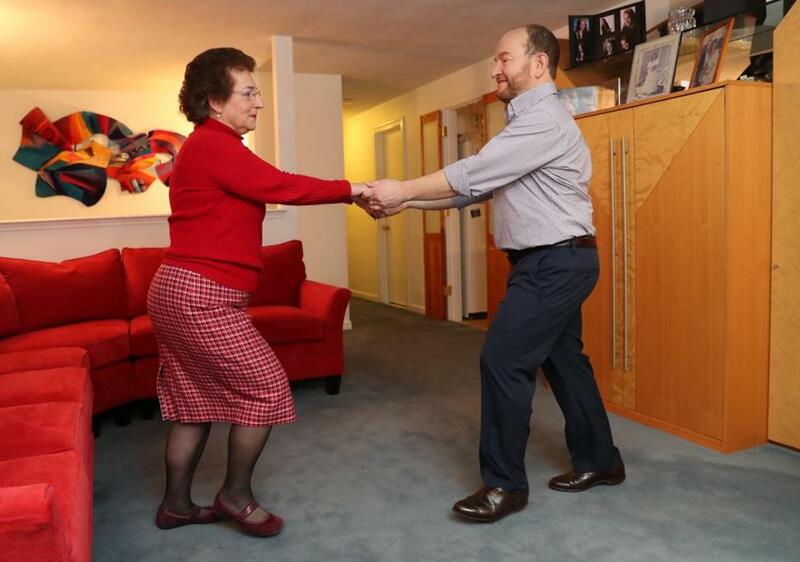 Mind-body therapist Judith Swack dances with her husband, Terry Furman, in their Needham home. For those lucky extroverts, flirting comes naturally. Whether out dancing or waiting in line at the Apple store, they can strike up a conversation and let the rest unfold. But for many people, it’s not so easy. Fortunately for them, there’s Judith Swack, a mind-body therapist who teaches “Flirting and the Psychology of Instant Attraction” at Newton Community Education and other places. Inevitably, in this day and age, people — especially men — worry about being misconstrued when they try to flirt. But Swack has a technique for that, too. Carl Mckay-Stratton has never taken Swack’s class, but as a bartender for more than 20 years, he’s well aware of how many variables there are when singles try to meet up.. Currently working at The Rhumb Line in Gloucester, Mckay-Stratton draws from a well of firsthand observation about what works and what doesn’t. Judith Swack’s first big success in her study of flirting was her own: She and her husband have been married for 29 years. 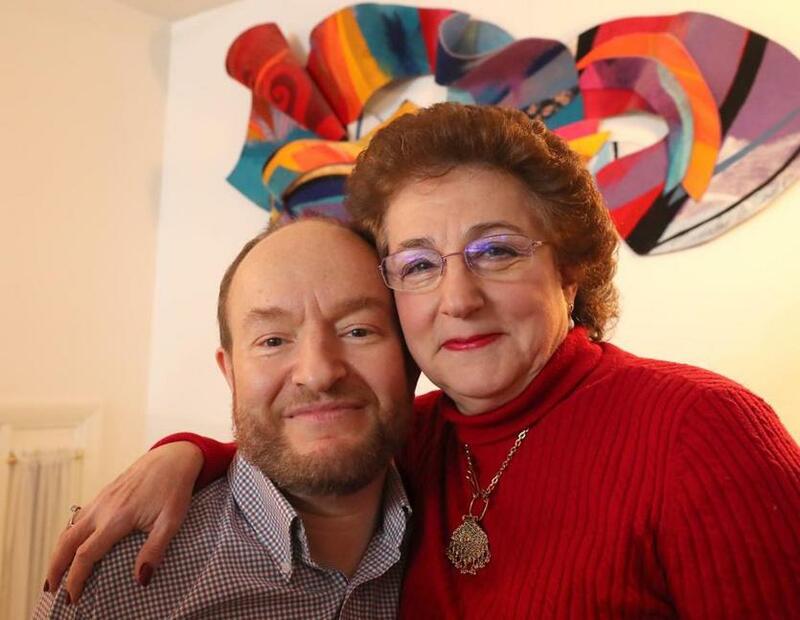 But she brandishes plenty of other positive examples as well, such as Tima Maclaurin of Brookline, who took Swack’s class about eight years ago at the Boston Center for Adult Education. In fact, Maclaurin sees no reason to stop deploying Swack’s methods, even after five years of marriage. Terry Furman with his wife, Judith Swack, in their living room.